It’s a coping mechanism for stress, an escape from reality, a cure for boredom or a way to mask a deep-rooted psychological issue. It’s more than an occasional glass of wine with dinner. It’s hiding how many drinks you had the night before. It’s drinking to forget and then blacking out at the holiday Christmas party. It’s recognizing that you have a problem and that lines are becoming blurred between your addiction and family life. 1 in 8 adults suffer from alcoholism, but the disease affects every single member of the family. 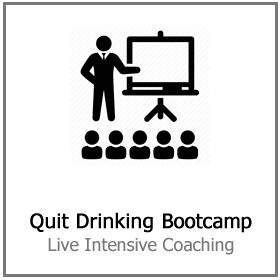 The physical and mental repercussions alone are reason enough to make a person want to quit drinking. 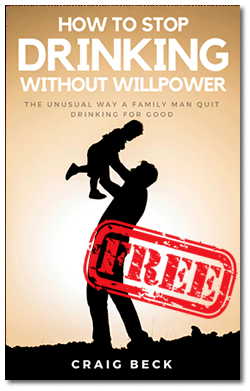 But when it comes to family, here’s what you stand to lose when letting alcoholism control your life. Once broken, it’s nearly impossible to gain back. Families of alcoholics have their trust broken time and time again. It’s a vicious cycle of being told the addiction will get better, followed by broken promises. The alcoholic is not only hiding the awful truth from family members but from themselves. They believe their own lies on a subconscious level and choose to ignore or deflect the problems around them. Alcoholics tend to hide the amount they consume or the frequency of how often they are drinking. They want to drink less alcohol but no matter how hard they try they can’t cut back. Repeated denial and dishonesty from the alcoholic begins to slowly eat away at spouses and children, breaking down their trust. Family members can only take so much disappointment before becoming jaded. This, in turn, can cause resentment among the alcoholic and their loved ones. When you ask a child who their hero is, they often describe a version of their mom or dad. At a young age, children are perceptive to everything around them and learn from their parent’s examples. The impact of substance abuse can leave children without proper role models. When growing up with alcoholism, admiration is replaced with hesitation, grief or fear. Children also take notice of the problems between their parents that are occurring as a result of the disease. Arguments, fighting and possible physical abuse are all effects of alcoholism. Lost time is something that plagues an alcoholics lifestyle. Precious moments spent watching children grow, attending sporting games, and being present at school functions are often missed. Memories are fuzzy, and an alcoholic parent leaves a growing absence in these important milestones. Family time is either non-existent or subject to blurred memories or blackouts by the alcoholic parent. Saturday and Sunday morning breakfasts are instead spent nursing a hangover from the night before. Holidays are tainted with mistakes made while under the influence. Day by day these missed moments may not seem like much to someone struggling with alcoholism. But added up in the life of a child, it is everything. Starting a family, buying a house, and beginning your career. These are the goals you once had. Alcoholism greatly affects pursuits and inspirations, as it shifts priorities to one thing: drinking. When one’s life is controlled by substance abuse, we can lose sight of ourselves and stop working towards life goals. Relationships, jobs, and planning for the future all become less important. This is a slippery slope that can cause grief among partners, and negatively affect the entire family. This leaves children less inspired to make achievements in school, or to plan for college and career goals of their own. Feelings of comfort and safety are replaced with uncertainty and anxiety surrounding the behavior of the alcoholic. Family roles become unbalanced, with children acting as adults, or partners trying to be both parents. The sober parent often makes excuses for the alcoholic, enabling them further and putting greater pressure on themselves. There are stress and strain on home finances, job stability, and performance. While some alcoholics are highly-functioning, others lose their jobs or homes. 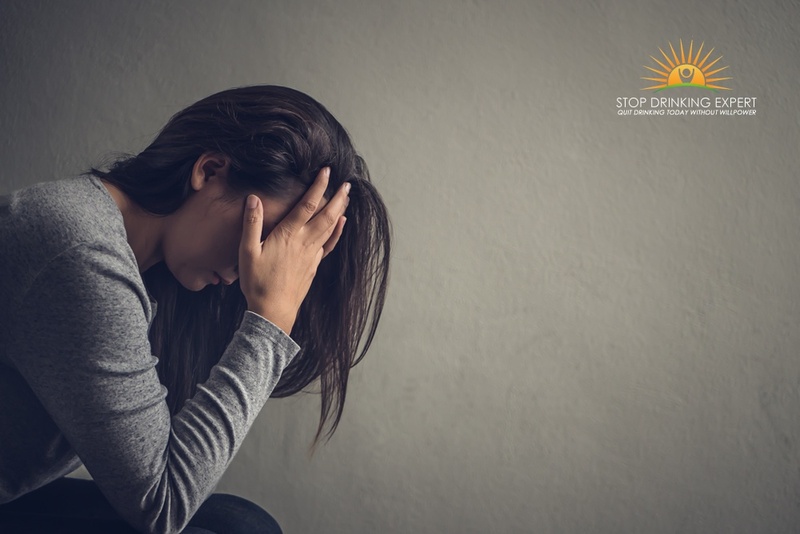 The life of living with a substance abuser is full of ups and downs, and this emotional roller coaster takes a toll on everyone. It’s a disease that progressively gets worse. It starts slow, with excuses and justification for drinking behavior. Then snowballs until the affected person is not being able to stop abusing alcohol. To lose control is a scary thing, and can open up a whole array of mental and physical problems for families. Driving under the influence and drunken behavior in public can lead to legal issues. Loss of control also evokes people to become angry or lash out when under the influence. This can progress to forms of physical and emotional abuse of loved ones. An unstable home environment takes a toll on the entire family’s happiness. Spouses and children living with a substance abuser experience anxiety about their home life. They find themselves comparing their lives to others, and becoming depressed. Children become hesitant to invite friends over due to their unsatisfactory home environment. Feelings of loneliness and isolation occur, which can lead to children acting out in school. Bad school performance, bullying, and manipulation of other students are all signs of substance abuse in families. Children who grow up watching their parents struggle with alcoholism are more susceptible to substance abuse. It’s a vicious cycle, with one-third of alcoholics having grown up with a parent who abused alcohol. It’s probably the greatest thing you stand to lose. The single biggest reason to get clean and sober. When battling alcoholism, there is much love lost among families. Hearts are broken and relationships are damaged. Effects of addiction on the family are one of the leading reasons couples seek counseling and end up separating. When issues with alcohol are present, a marriage is two times as likely to end in divorce. Fetal alcohol syndrome also greatly increases among women struggling with alcohol abuse. Alcohol detox at home isn’t generally recommended, however, for some folks, it might be the only choice. 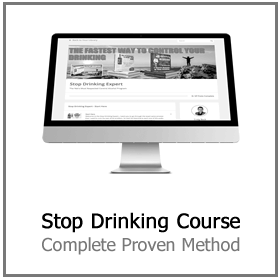 The majority of people who go for alcohol detox at home stopped cold turkey. However, a few decide on the gradually reducing technique instead. Even though alcohol detox at home without support from a physician or prescription medication is often unpleasant, it may be done. 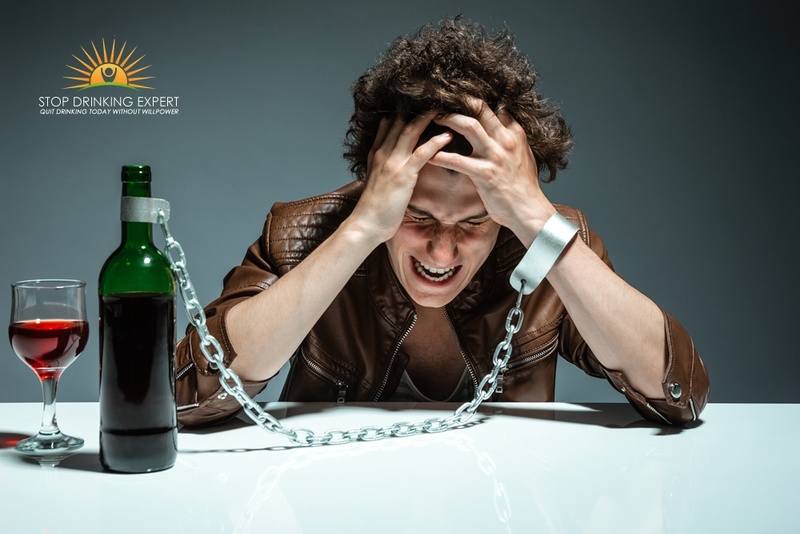 Lots of problem drinkers try to self-detox at some time, and it’s frequently a chain of failed endeavors that lead a person to get in therapy, to begin with. 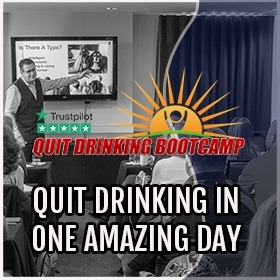 That’s not to say, however, that individuals have not effectively self-detoxed from drinking by themselves. This might sound self-evident, but it’s a crucial initial step when self-detoxing. When you first begin experiencing withdrawal manifestations, you might not have the ability to handle your cravings. Stay clear of the urge entirely by removing alcoholic drinks that you have on hand. For several individuals, it might seem inconceivable to clear your calendar for days or weeks, but it’s needed if you wish your alcohol detox at home to be effective. Take a while off work and put aside your obligations, at least briefly, so you can concentrate on your rehabilitation. Just because you’re going with the alcohol detox at home option does not imply you need to do it on your own. Get a good friend or relative to help keep you protected throughout the procedure and who will get you assistance in the event your withdrawal conditions get too extreme. When your body is disengaging from drinking, eating will most likely be the last thing on your mind. Diet is a vital part of your rehabilitation due to the fact that alcohol impacts how your body metabolizes and uses vitamins and mineral. 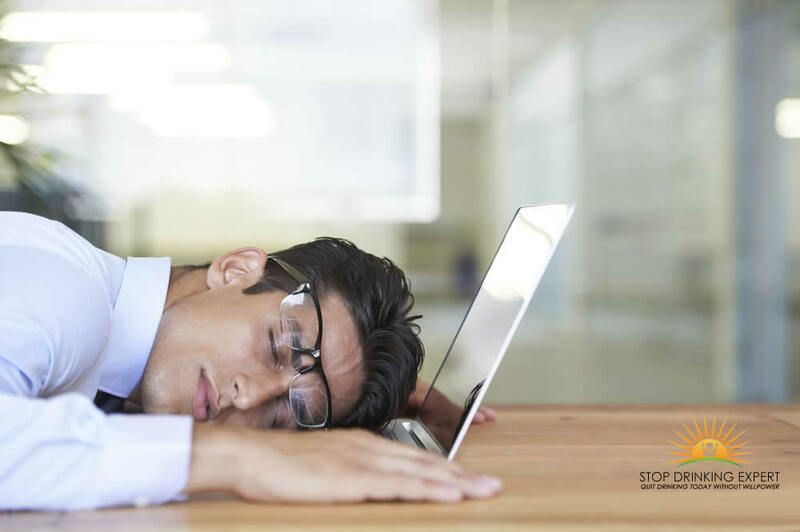 Alcohol withdrawal triggers a range of different signs and symptoms including tiredness, anxiousness, clinical depression, anorexia nervosa, queasiness, or vomiting. These manifestations typically last in between 24-72 hours and may restrict your capacity to eat. It’s alright to feel like this, but ensure you drink lots of fluids throughout this period as it will assist rehydrate your system and eliminate poisons. Clean water, fruit juice, broth, ice pops, and jelly are great options throughout the beginning of withdrawal. Once you can start eating once again, it’s essential to concentrate on eating a wholesome, well-balanced diet. Consume foods items from a range of food groups in the correct amounts to help satisfy your caloric requirements. 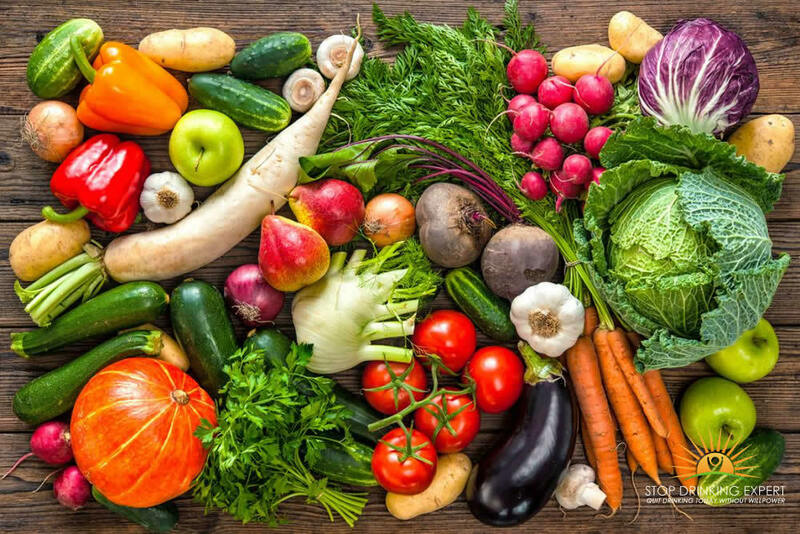 Eat lots of vegetables and fruits, but don’t overlook the value of whole grains and low-fat sources of protein. 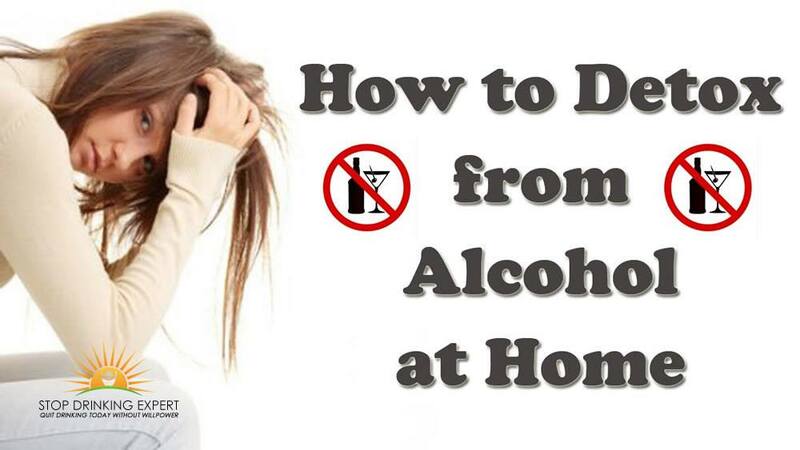 For serious alcoholics, alcohol detox at home may be a hazardous experience. Which is the reason that it’s generally best dealt with by a doctor at a detoxification or rehabilitation facility. 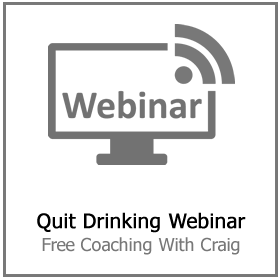 Alcohol detoxing entails withdrawal, and withdrawal entails tangible signs and symptoms. The manifestations of alcohol withdrawal may be extreme, and oftentimes, really challenging to shoulder without clinical support. Inevitably, the variety and intensity of manifestations depend upon a variety of elements. If done correctly, alcohol detox at home can lead to wonderful things. Sobriety is life-changing and provides a clear path for working towards a better quality of life. It’s important to know that you are not alone, and a sober lifestyle awaits. 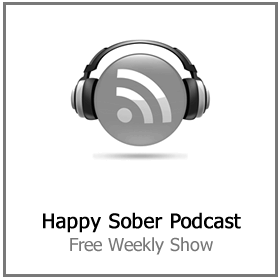 Learn more about the road to recovery, and how sobriety can change your life. There is hope for health and happiness, seek it before it’s too late. 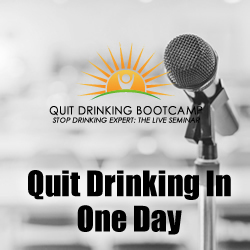 Click here for more information on how the Stop Drinking Expert can help you quit drinking today.